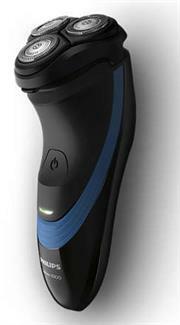 electric shaver for woman with led light, rechargable battery for wireless and wired use and usb cha rging. achieve silky smooth legs time after time. 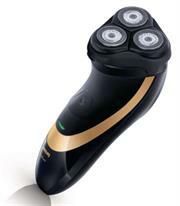 electric shaver that requires usb charging and has an independent floating head for a more close and smooth shave. 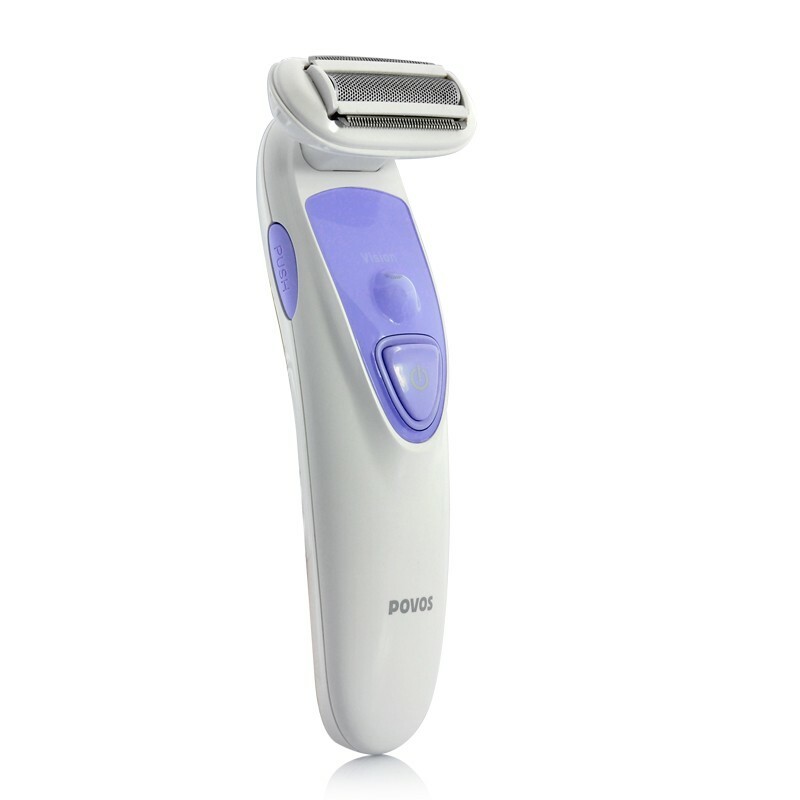 Shopprice is always committed to save every cent of your hard earned money by finding the best and the lowest prices, best bargains and hot deals on electric shavers that fits your budget and requirements. 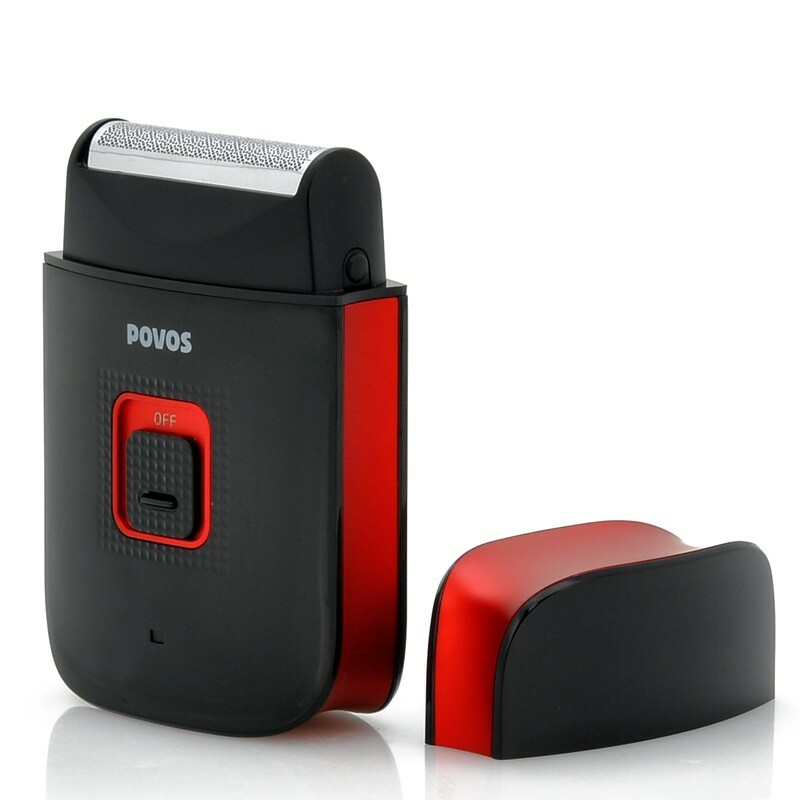 Helping you to get the best deals on electric shavers on various special occasions like Christmas Day, Fathers Day, Mothers Day, Foundation day and so on.